Professional website design that is SEO friendly and responsive for your customers. Let us take the confusion out of designing a website that fits your unique business. We focus on small and medium business website design with an emphasis on keeping the website search engine and user-friendly. We can get your new website designed and up and running quickly and on budget. We are a Kelowna, British Columbia website design company that specializes in client-friendly WordPress website development. Our list of satisfied customers rely on our commitment to their businesses’ success and the reliable website and online marketing services we provide on an ongoing basis. 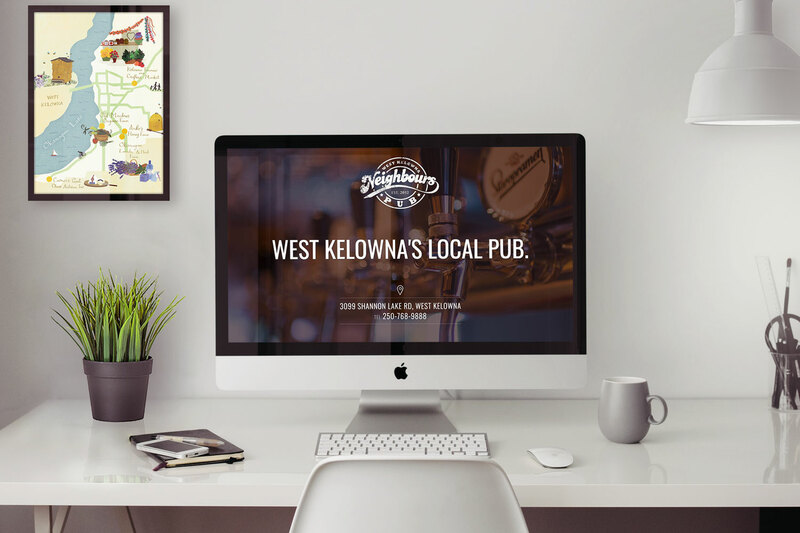 Although we can provide website design to clients across Canada, our primary market areas are in the Okanagan Valley: Kelowna, West Kelowna, Penticton, Vernon, Oliver, Osoyoos, Naramata, Summerland, Peachland and more. The benefit to using a local website design company is that we can offer hands-on advice and have face to face conversations about your business’ online success. Contact us today! 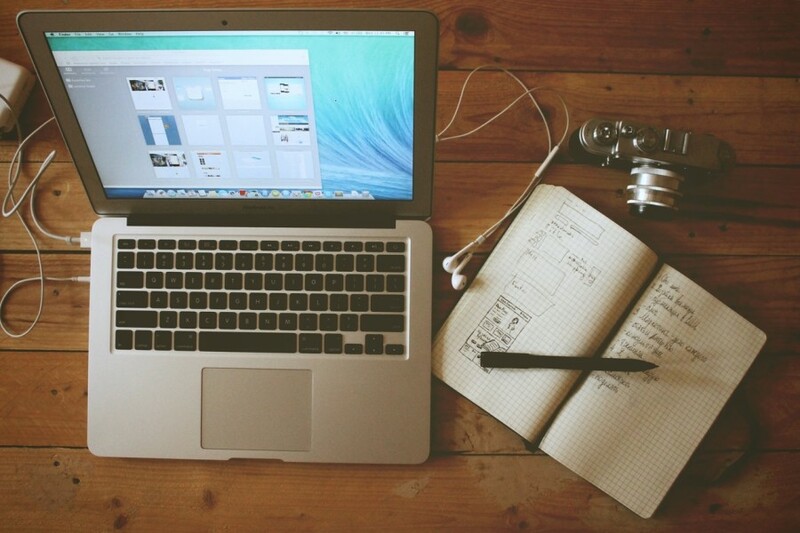 Not in the mood for a complete website overhaul? We can take over maintenance and help optimize your existing website on a month-to-month basis so you can focus on running your business. We have experience with many different content management systems and can help optimize your content for your customers and search engines. Although we build our websites on a WordPress platform, we have managed clients existing websites built in WordPress, Shopify, Wix, Squarespace as well! Contact Fetch Media in Kelowna, BC to discuss all your website management needs.